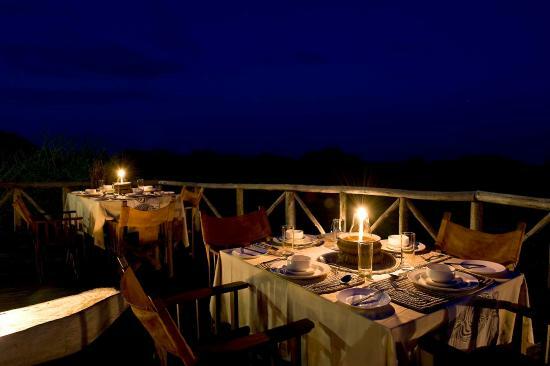 Lake Burunge Tented Camp is only a 20-minute drive away from Tarangire National Park. 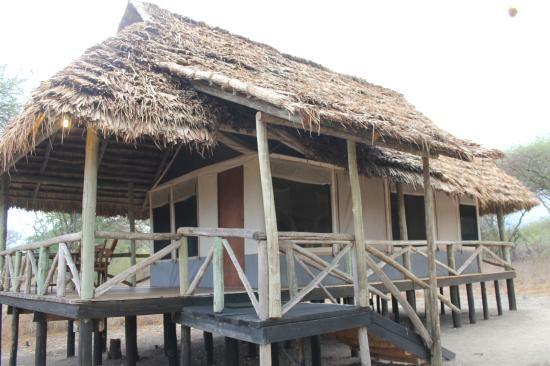 It constitutes of 20 Luxury Tents and 10 Lodge Rooms located in a shady bush land grove, with spectacular views onto Lake Burunge. 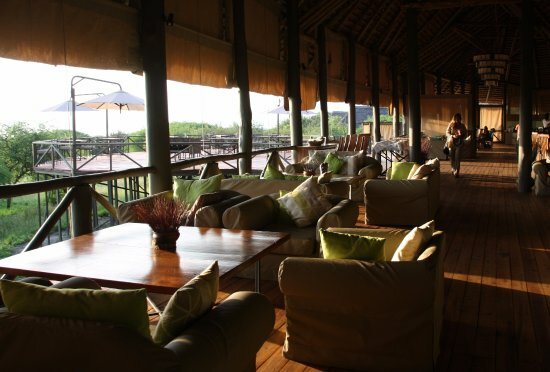 Its main building offers a central lounge and bar/dining area built on a raised wooden deck. This elevated platform is the ideal venue for guests to relax and enjoy a sun downer whilst the sun disappears over the lake, or to simply sit and enjoy the warm fire place.